Families all across America depend on the Honda Pilot, so vital systems like the radiator need to be kept in prime condition. 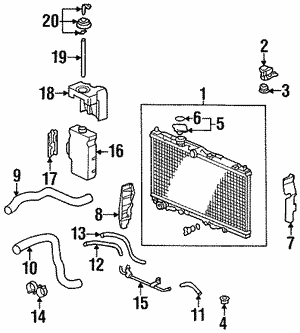 Not many drivers are aware of how important the radiator is, let alone how to check for problems. With that in mind, here’s everything that you need to know. 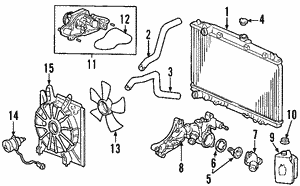 The radiator is the main component in your Honda Pilot’s cooling system. 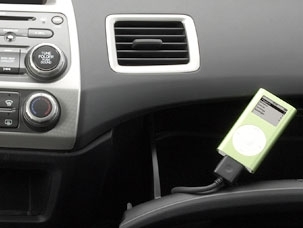 They are quite simple in and of themselves, often lasting for years without ever presenting a problem, but failure can mean that the car begins to overheat, present false temperature readings, and leak coolant. This can lead to engine failure, the corrosion of other vital components, and the loss of crucial fluids. Failure to act will usually mean that the entire radiator needs to be replaced, but you can prevent that from happening by watching out for certain warning signs. Is Your Radiator Working Properly? 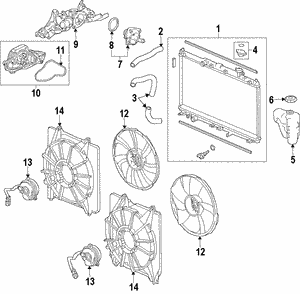 Rusting: Leaking coolant can cause rusting, particularly along to lower half of your radiator. 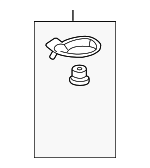 Leaking: If your radiator is leaking, it is probably faulty. Just make sure you check that the drain valve has been securely closed. Flushing Problems: Your oil should be flushed out during a change. 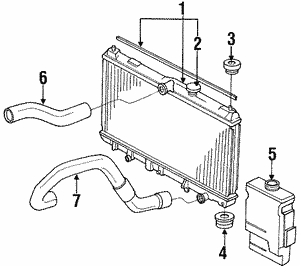 If a rust or mineral buildup has restricted proper flow, your radiator is probably malfunctioning. If there is a problem with your radiator, make sure that you use genuine OEM parts to get your Honda Pilot back in prime condition. Unlike aftermarket parts, these have been made specifically for your chosen model, and even come with a warranty to provide complete confidence in the future. At All Discount Parts, we stock a wide array of OEM parts from Honda and Kia, so we can always be of assistance if you need to replace or repair your radiator. 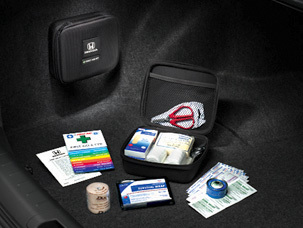 For further assistance, just contact one of our experienced and helpful team members today.